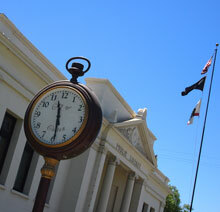 The City of Colton has seven active boards and commissions to which the Mayor and City Council each appoint citizen members to. Appointees to each board or commission are responsible for advising their respective Council Member on various City issues. The Mayor and Council Members take great pride in appointing qualified, responsible members who hold a strong belief in the public process. Being appointed to serve on a board or commission is a tremendous opportunity for appointees to advise their respective Council Member on various City issues that can assist with making decisions and taking action on City business. Boards and commissions are designed as a fair and equitable method for the appointment of individuals within the City to assure district representation to the greatest extent possible in accord with the six City Council electoral districts and one Mayor At Large. Participation on a board or commission is one of the most effective steps citizens can take in becoming an active voice in their community. 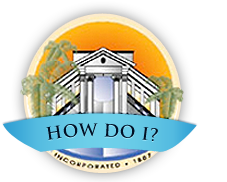 For more information on the procedures for appointment to a board or commission, please refer to the Municipal Code or feel free to contact Dawn Miller, Chief Deputy City Clerk, at (909) 370-5001. The application for boards and commissions is also available online.